I wasn't going to buy theBalm Mary-Lou Manizer purely because of the packaging but because of all the hype I was curious, so I used my Birchbox points to get it for free. The whole faux-retro branding is a massive put-off for me and on arrival I still wasn’t convinced. Although the grey plastic is quite weighty and feels nice and solid to hold, the design on the front is just one huge question mark, I just don’t get it. Described on the website as a “honey-hued luminizer,” theBalm Mary-Lou Manizer is super pigmented with only the tiniest amount required to create a subtle glow. In the pan theBalm Mary-Lou Manizer appears to be a metallic honey coloured powder but once applied it turns shimmery and translucent. Despite being super intense, it’s workable; buffed in well it can look ever so pretty and it stays put for hours. If you’re heavy handed you’ll end up looking a hot mess; the pigmentation is insane and dabbing the pan with your brush rather than swirling should pick up enough product. 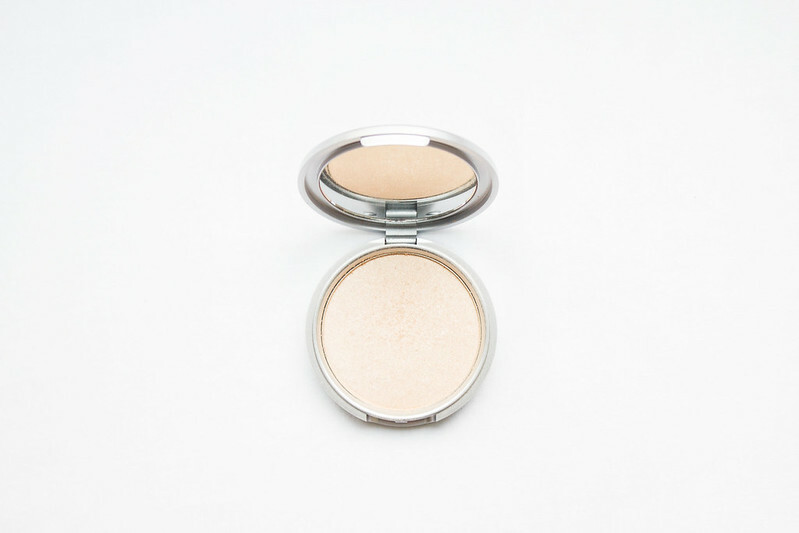 Having such strong pigmentation isn't necessarily a good thing; it’s hard to gauge how much you've picked up with your brush making it easy to over do it with the “glow,” and this product has the tendency to look unnatural however you work it. I’d much rather a less pigmented product that I can build than one I have to handle like a hand grenade. I've heard such nice things about theBalm, but their packaging/shtick does not appeal to me at all. I feel the same way about certain Benefit products- the appearance of the item feels like it's aimed toward a younger audience, therefore I expect the price points to be much lower than they are. I'm not keen on the packaging of this brand either, it seems like an over done Soap and Glory type style. I'd give this a try as it gets a lot of positive reviews however I'd be wary after what you said as I don't want to go over the top with the glow. The Soap & Glory packaging puts me off too and some of their products smell AMAZING. I just can't be dealing with that weird fake retro look they are trying to pull off, the same goes for BeneFit. This one kind of works.. I mean, I HAVE been using it every day but I literally dab the tiniest amount on. I just really hate having to be SUPER careful with products in case I turn myself into a human glitter ball. It's O K but I wouldn't say it's worth buying. Yup. I guess we're just not their target market and that's cool. I like things to be minimal and sleek looking, not gaudy and garish. Although that's a totally contradiction because I LOVE hideous things usually.. I guess it has to be the "right kind" of hideous. Ha! Me too. Give me NARS or Etude House, but nothing in the middle ! !